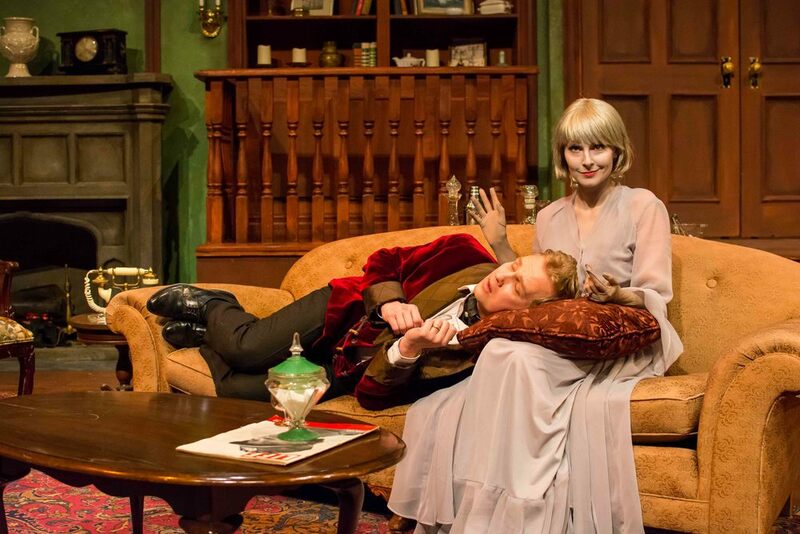 While doing research for his new novel, the fussy and cantankerous Charles Condomine invites the implausible medium Madame Arcati to his house for a séance. While consumed in a trance, she unwittingly summons the ghost of Charles' dead wife, Elvira. Appearing only to Charles, Elvira soon makes a play to reclaim her husband, much to the chagrin of his new wife, Ruth. 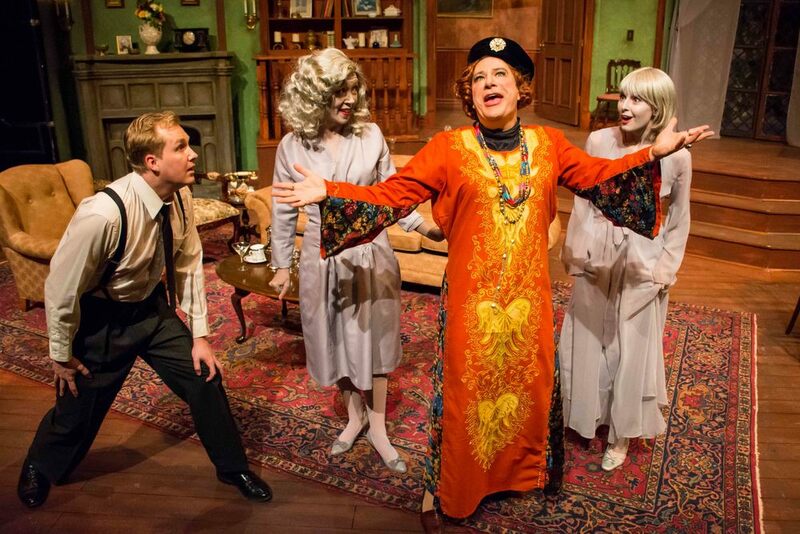 Blithe Spirit is one of Coward's most sparkling comedies, and quite possibly, the funniest ghost story even written.